Double exposure photography is the name of the original process where two photographs are exposed onto the same piece of film, resulting in interesting and surreal pictures. While this style is rooted in analog photography, it’s also popular with digital photographers and artists/designers who can replicate the effect in Photoshop, as I recently described in my video tutorial. 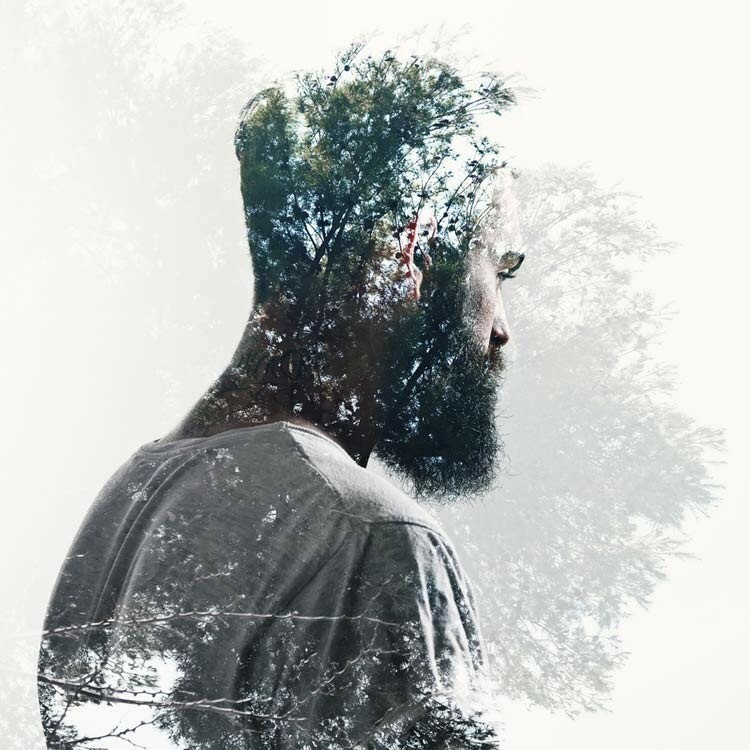 Click here to see today’s inspiration showcase of 45 examples of double exposure photography. ← Web Design Degree: Is It Neccessary?